Regular readers will know that I’ve spent a lot of time recently posting around VSAN. But VSAN wasn’t the only announcement at VMworld 2013. 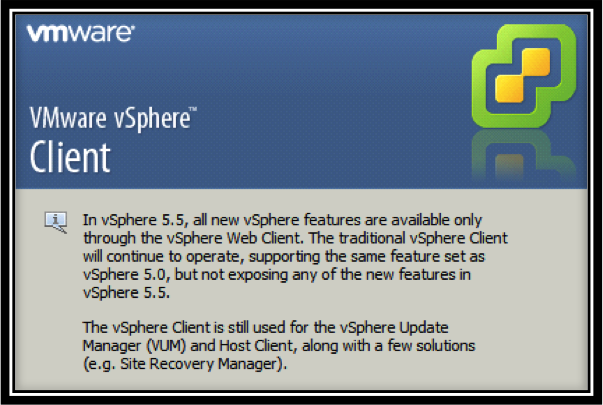 We also announced the next release of vSphere – version 5.5. I now want to share with you a number of new storage enhancements which we have made in this latest release of vSphere. To begin with, we will look at a long-awaited feature, namely the ability to have virtual machine disk files that are larger than 2TB, the traditional maximum size of VMDKs. Storage vMotion is fully supported, but be aware that Storage vMotions of larger VMDKs can now take longer to complete (obviously). VM Snapshots are fully supported, but note that the larger VMDKs will now leverage the new SE Sparse Disk format introduced in vSphere 5.1 rather than the old redo log (vmfsSparse) format. Without again stating the obvious, while the creation of snapshots is very quick, consolidation of these larger snapshots can still take some time. A VMDK cannot be hot extended (grow with VM powered on) to a larger VMDK size > 2TB. This is due to concerns around a Guest OS doing ‘live’ GPT partition header updates. 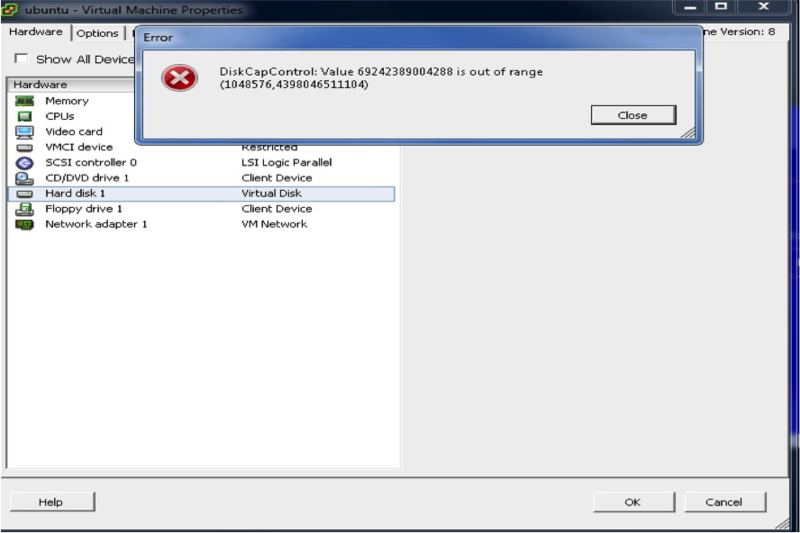 Note that you will not be able to create the larger VMDKs with the C# client – you will have to use the web client. If you log onto an ESXi 5.5 host using the C# client, a warning is now displayed about 5.5 features only being available via the vSphere web client. While we readily admit that a number of products such as VUM (vSphere Update Manager) and SRM (Site Recovery Manager) still need integration into the web client, this is underway and customers should familiarize themselves as much as possible with the web client. We have supported 64TB pass thru RDMs (physical compatibility mode) since vSphere 5.0, the same time we introduced a 64TB VMFS volume on a single LUN. With the release of vSphere 5.5, we also have support for very large non-pass thru RDMs (virtual compatibility mode). These vRDMs in vSphere 5.5 can now assume the same size as a VMDK (~62TB). That I have not tried. I will add it to my to-do list. What about VMFS5 upgraded from VMFS3, any limitation? Hi Cormac, one quick question – how can a wipe an/or shrink/truncate operations for the SE Sparse Disks be triggered? Havent found any information on that so far (besides using Linked Clones and Horizon View 5.2). Many thanks! I can successfully create a 64TB datastore by using 84TB LUN. But, the maximum VMDK size I can create is 16TB with VM power off instead of 62TB using VM version8, ESXi 5.5 GA, and VC 5.5. What I miss here? Are you using the C# client Gary. If so, you should be using the web client since all new features (including larger VMDKs) are only manageable via the web client. Do you mean Eagered Zerod disks? I had thought that lazy zeroed disks only wrote the zeros when it was needed. Yes it should be EZT – thanks for catching. I’ll change now. Can you tell me if there are any performance benchmarks for vmdk larger than the old 2TB size?